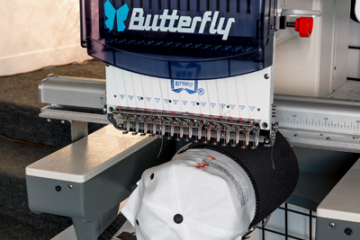 The Butterfly B-1506 B/T is a very impressive Commercial Embroidery Machine. 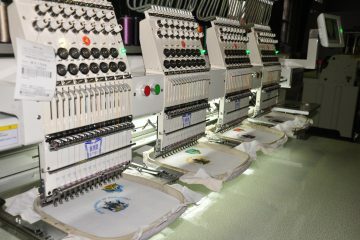 The machine is 15 colors/needles and comes with tablet based embroidery Digitizing Software, and a wireless design transfer system. This Butterfly 6 head is surprising quiet and runs just as good, if not better, than most any machine on the market. It is also HALF the price of the competing equipment and will do just as good or better embroidery quality! 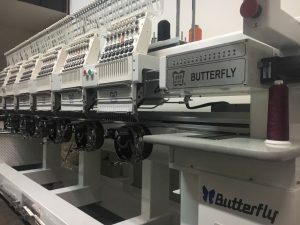 If you are looking for a 6 Head Commercial Embroidery Machine, please consider Butterfly!  This machine is considered a high speed, commercial/industrial machine.